All About Leaves Printable Pack - Look! We're Learning! 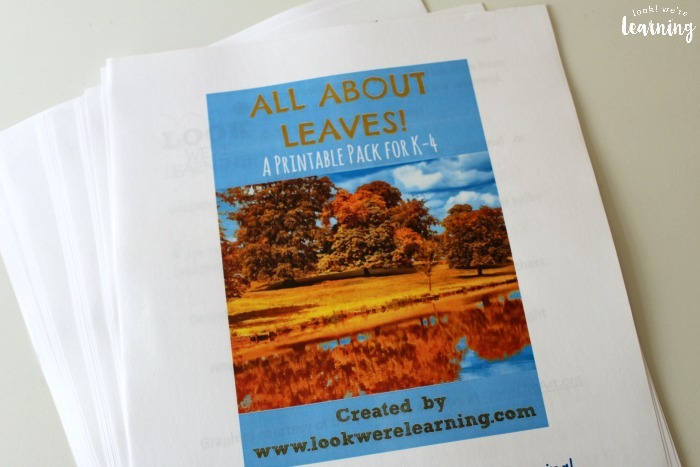 We’re welcoming the autumn season with our All About Leaves Printable Pack for fall! If you love this set (and I hope you do! 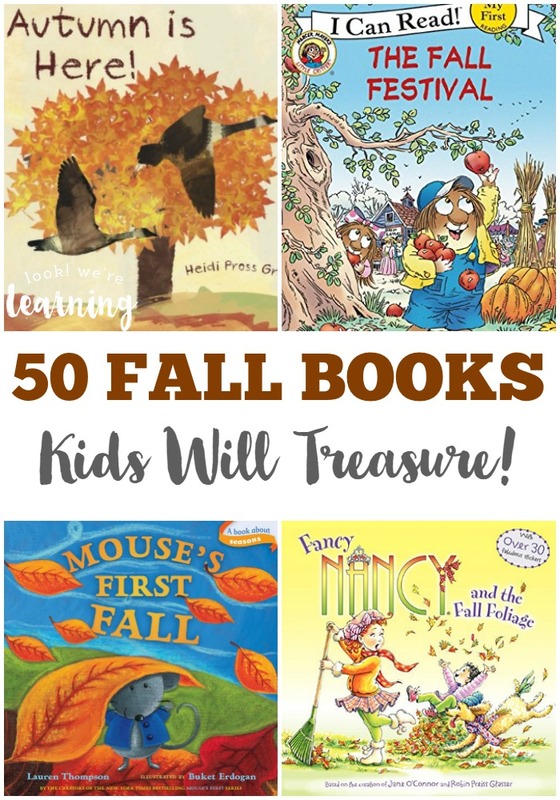 ), be sure to check out our list of 50 Fall Printables for Kids! By the way, if you’ve been following our blog for some time, you may already know that we have a printable pack for each season. For winter, we have All About Snowflakes. For spring, we have All About Flowers. For summer, we have All About Beaches. Stop by to see them all! 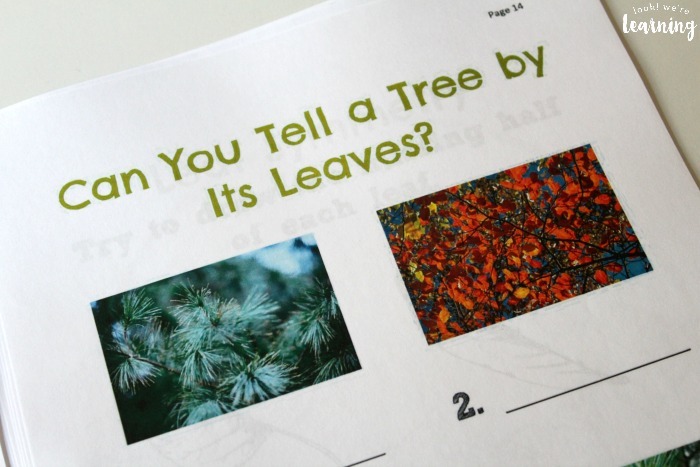 In “All About Leaves”, you’ll find 30 pages of activities for grades K-4! 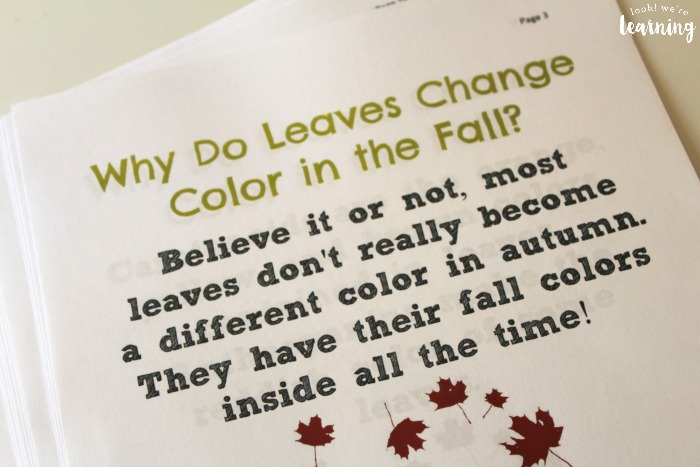 There’s a printable activity explaining why leaves change color in the fall. Plus a quiz to test kids’ knowledge afterward! Learn about types of trees and which ones lose leaves in the autumn. 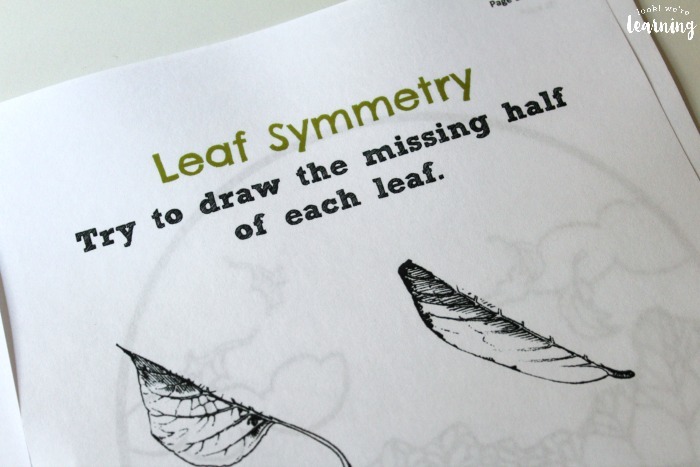 Kids can practice art and math with this fun leaf symmetry activity! 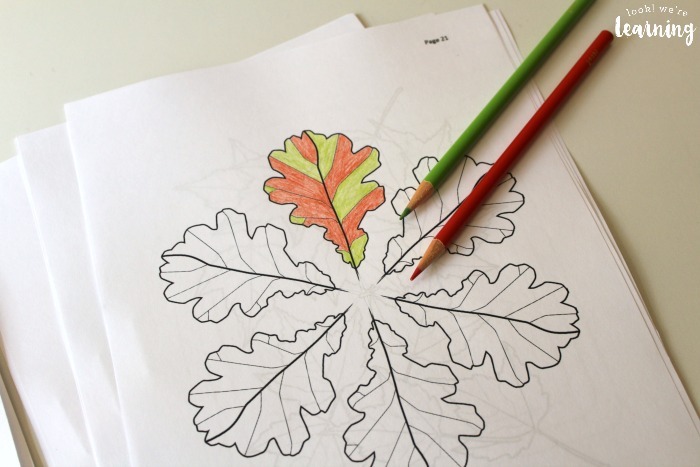 There are several fall leaf coloring pages inside. 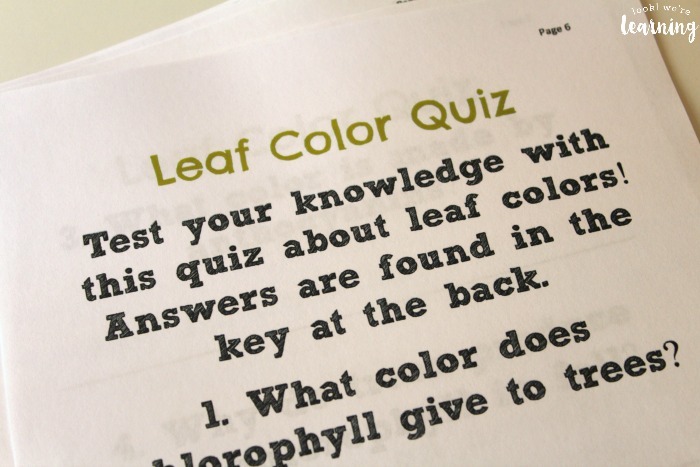 Plus, our Leaf Identification Flashcards, as well as a full answer key. 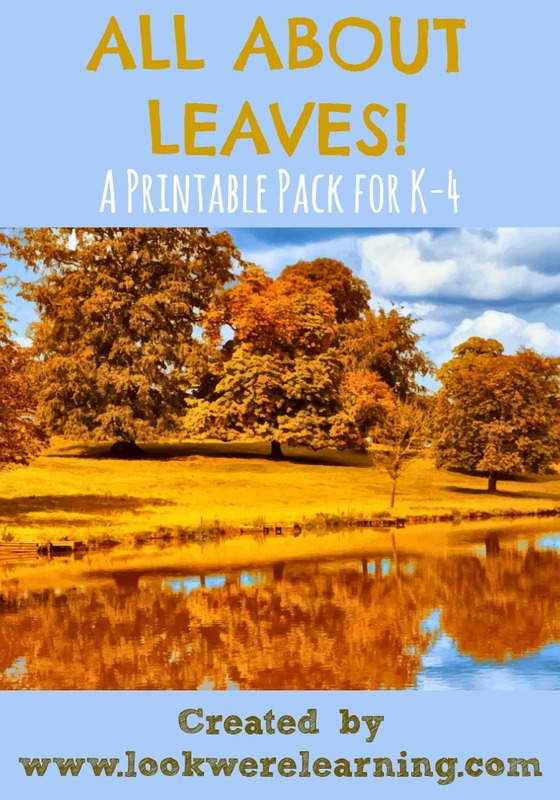 If you love fall and you’re studying it with your kids this year, All About Leaves is a fun way to discuss autumn leaves with elementary-aged students! 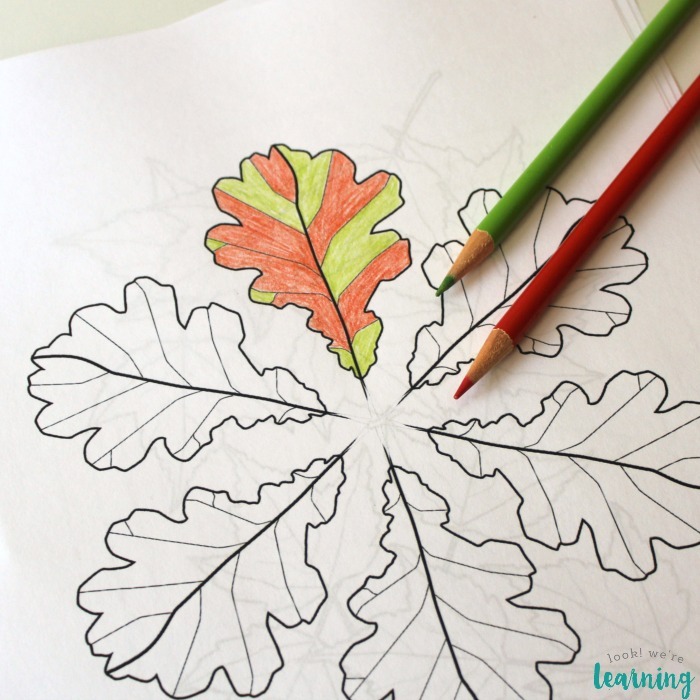 Scroll down to get your copy of All About Leaves Printable Pack! 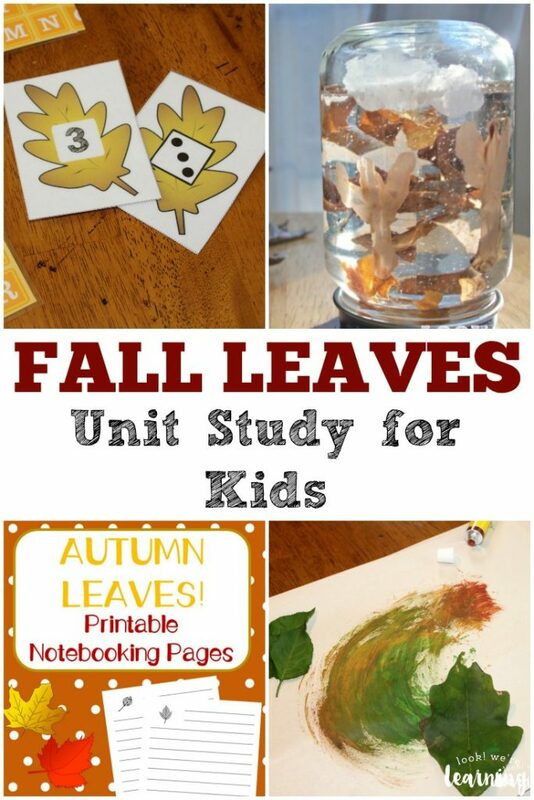 Planning to read about fall leaves with your kids? 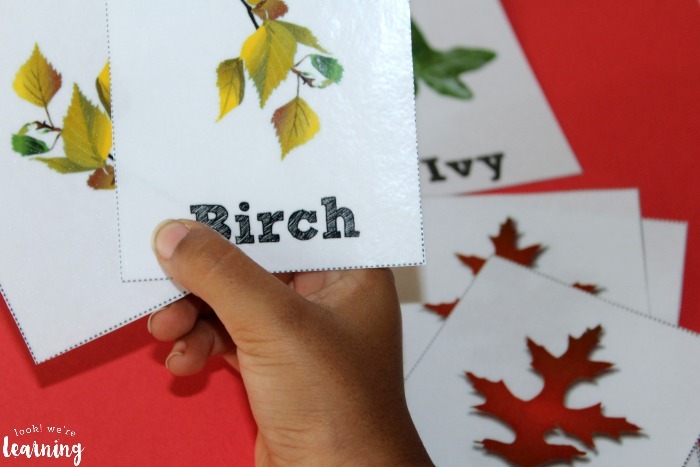 Try these super cute kids’ books about leaves! 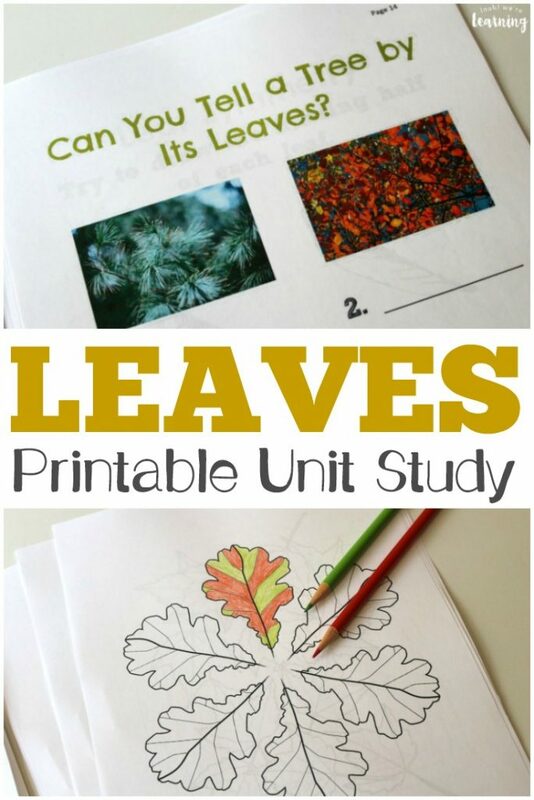 Want even more leaf learning fun? Check out my other fall leaf-themed posts! 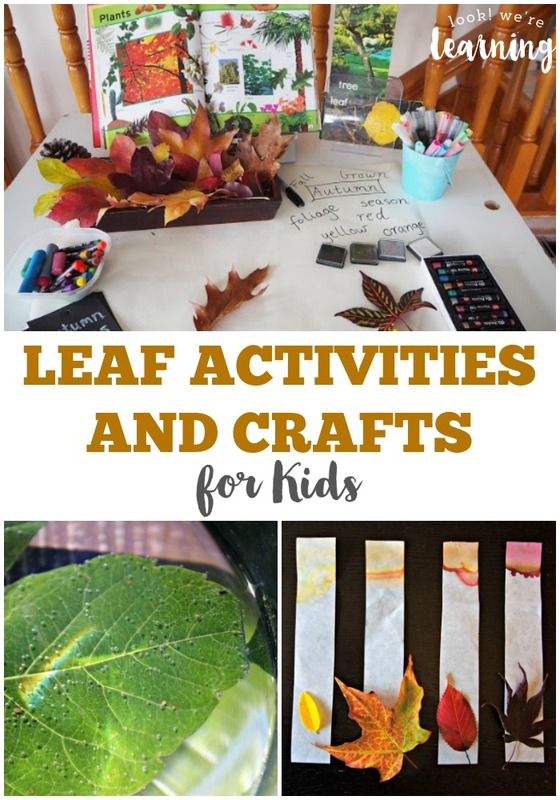 And if you want MORE fall learning ideas, follow my Fall Activities for Kids board on Pinterest! To get your copy of our All About Leaves Printable Pack, click the image or the link below to visit our Store! P.S. You can get plenty of fun learning resources and tips in our email newsletter! Just use the widget below to sign up.